Would you trust someone else to do your brows? We're all very particular about how we do our brows. We have our favorite products, preferred methods of application, and more. After all, having well-shaped brows can instantly boost your look. 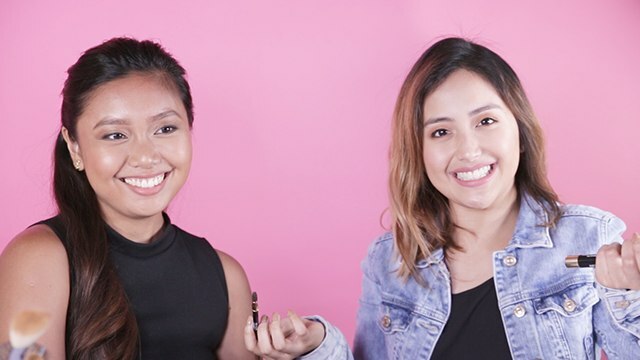 Support your BFF's kilay obsession by gifting her with brow products to keep your friendship and kilay on fleek (Hint: Revlon recently released a brow pencil and brow crayon we really dig!). There's no such thing as having too many brow products, right?